"Subcarpati video launch!" Launch in Bucharest. 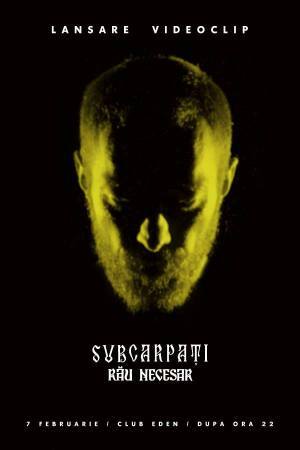 You can get here description, reviews, address, time and details of "Subcarpati video launch!" Launch in Bucharest. Visit Bucharest Tips for more Launch events in Bucharest!